If you have picked up a newspaper, switched on your T.V. or listened to the radio in the last 3 months, it’s a pretty good bet that you’ve heard at least a whisper of Ebola. 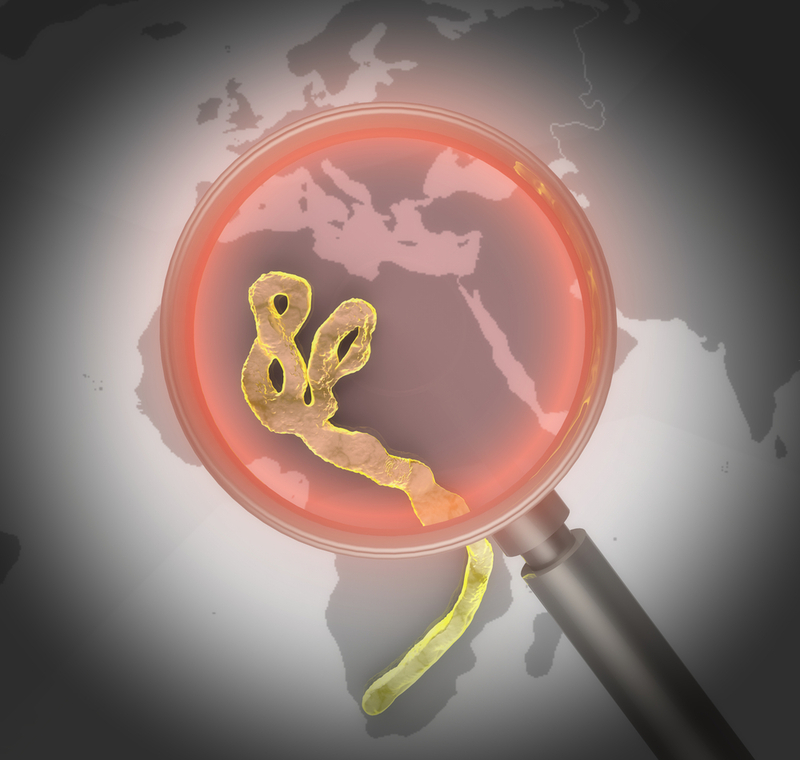 Outbreaks in West Africa have led to widespread panic of an impending global epidemic. Ebola is serious, so far; this outbreak alone has taken thousands of lives, however, there are many myths that are precipitating the spread of unease about the implications of this latest threat. Below are some of the most common, and most potentially damaging myths that have persisted, as well as the reality behind the misinformation. This is simply not true; Ebola is less contagious than common flu. In fact, in order to become infected, you would need to ingest bodily fluids of someone exhibiting symptoms of Ebola (through an open wound, contact with eyes, mouth etc.). This is why the vast majority of cases are people caring for a sick relative or health workers. Simply washing hands with soap and water is enough to destroy the virus. Because there is currently no cure or vaccine, it is widely assumed that anyone affected will die. In this outbreak, the mortality rate is currently estimated at around 50%, but this has varied depending on the locality and the level of treatment available to sufferers. Previous outbreaks have had mortality rates varying from 25% up to around 90% in worst affected areas. There is also a cure in development, ZMapp, which has had some success in trials. It is not yet sanctioned for human use but the two nurses infected in the U.S. have opted for this treatment and have recorded encouraging signs so far (although it is important to stress there is, as yet, no clear link between their improvement and the drug). Estimates of cases, and even deaths, vary widely, depending on the source of information and the methods of data-collection. The current official estimate is 8,997 cases, the actual amount is likely to be closer to 12,000, with undiagnosed cases and instances of unreported infection. To put this into perspective, in 2012 alone, there were 207 million cases of Malaria, with an estimated 637,000 deaths (according to WHO statistics). With the continuing spread of Ebola, it is understandable that some sections are predicting the apocalypse. The truth is that the dissemination of the virus so far is, in large part, a reflection of the paucity of necessary resources in affected areas. Something as simple as gloves, gowns, masks and goggles, which are all that are needed to prevent contamination, are often in short supply. Making these modest yet vital tools more widely available, as is already underway, will ultimately help to prevent this outbreak from further spread, and it remains a very low threat to countries outside Central and West Africa. Although the current Ebola outbreaks represent a very real humanitarian crisis, with proper protocol and rapid identification in cases of infection, it is a crisis that can be brought under control.